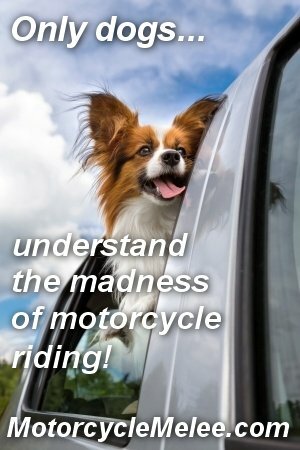 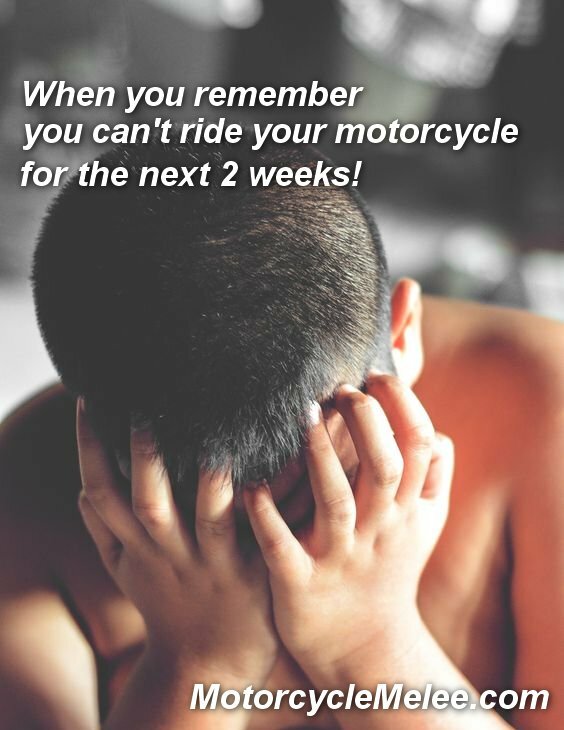 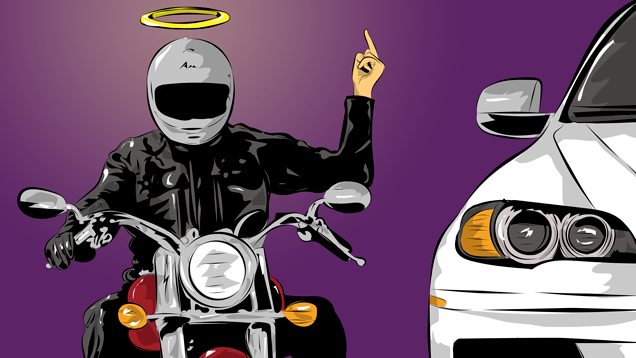 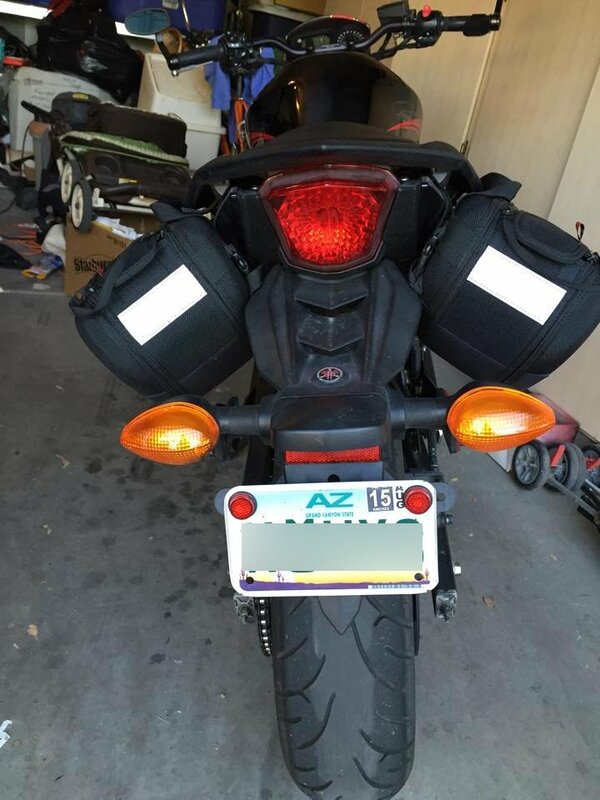 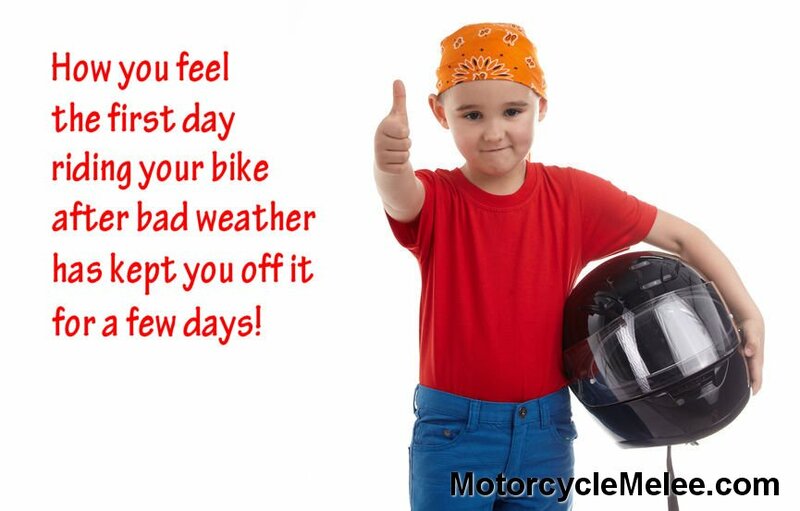 It’s challenging to describe just how much one enjoys riding their motorcycle. 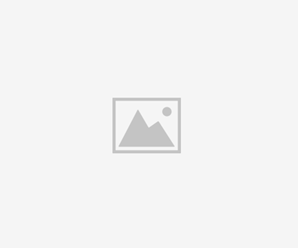 Dogs – on the other hand – fully comprehend this joy! 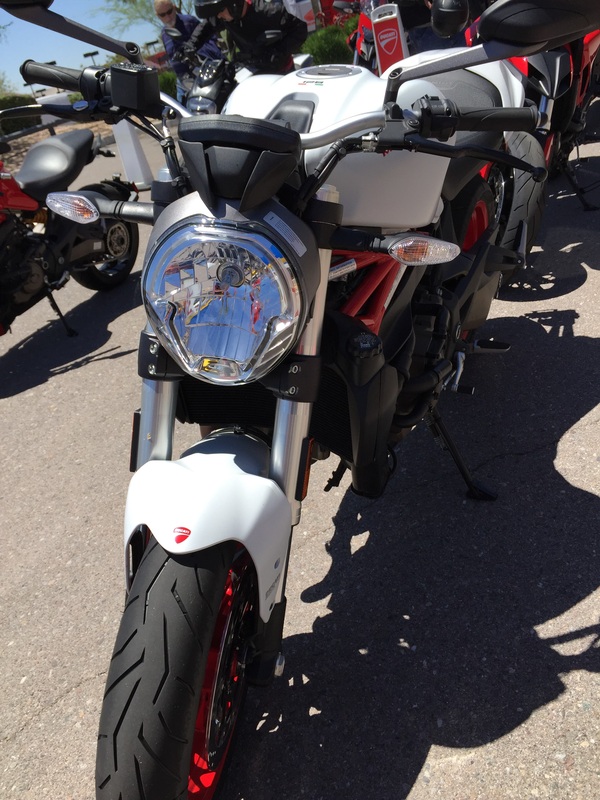 Demo Ride: 2015 Ducati Monster 821.